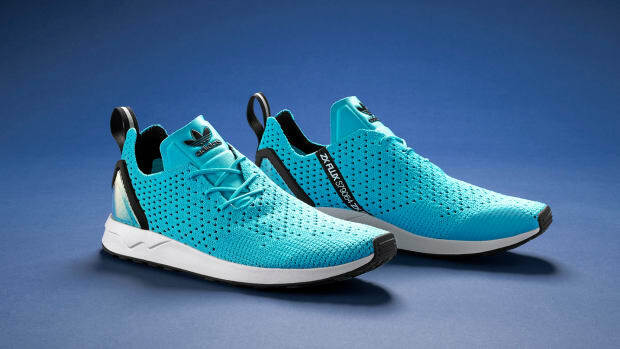 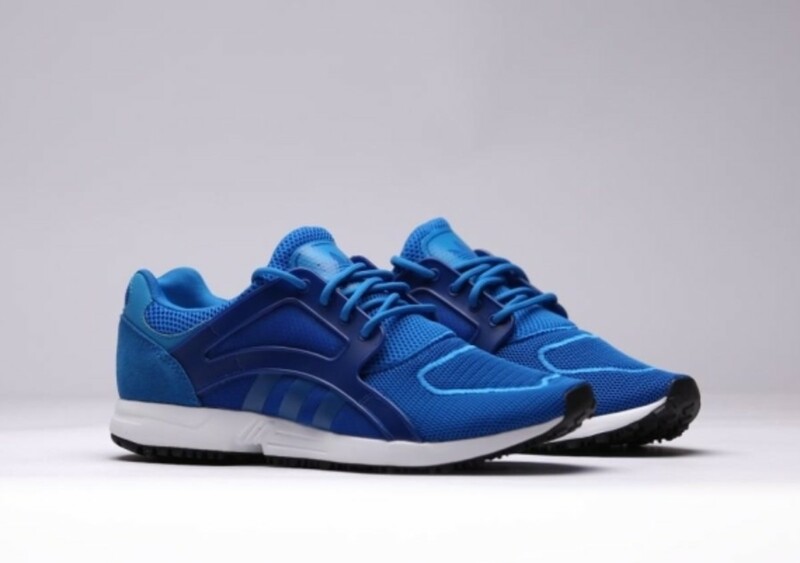 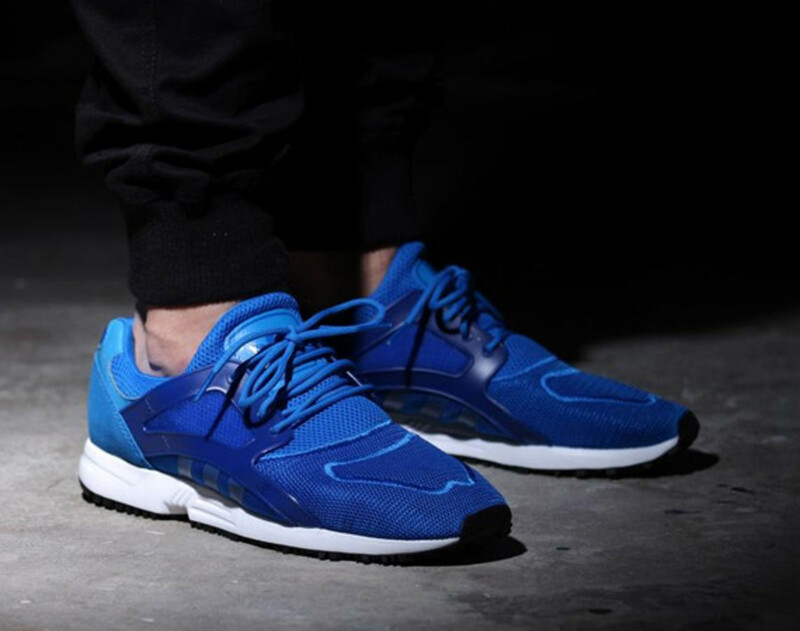 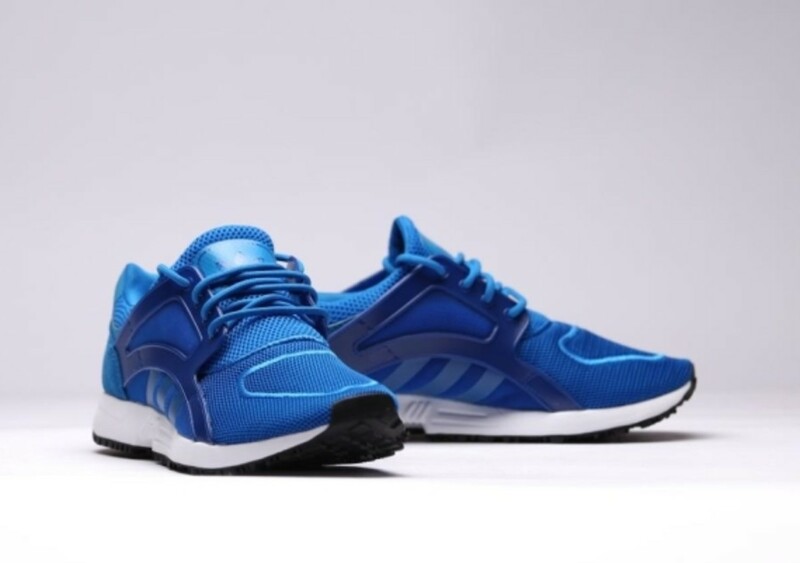 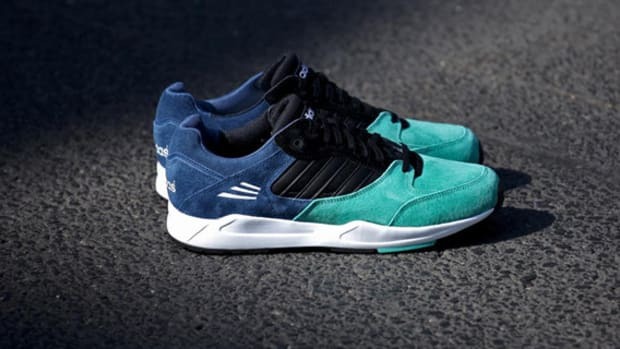 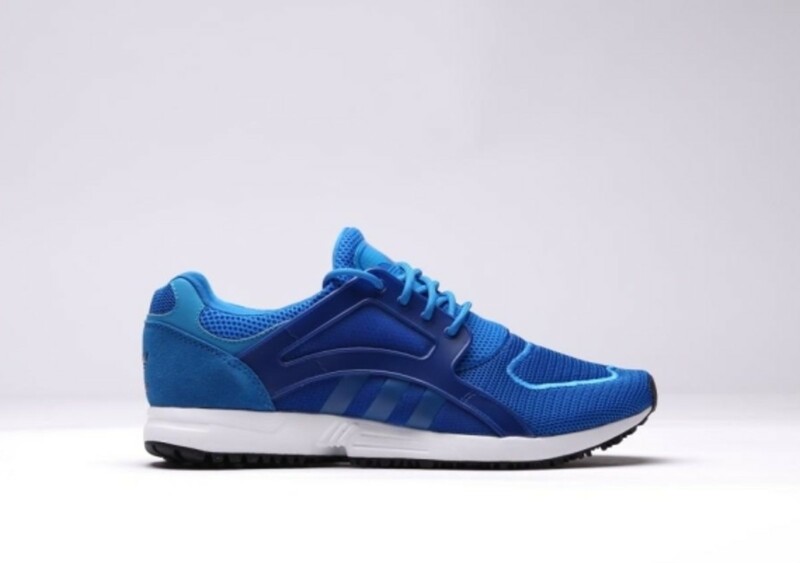 adidas presents its Racer Lite model in an appealing Bluebird colorway, featuring varying shades of royal blue covering the entirety of the upper, crafted from the signature materials of the archetypal running shoe: mesh, suede, synthetic and leather. 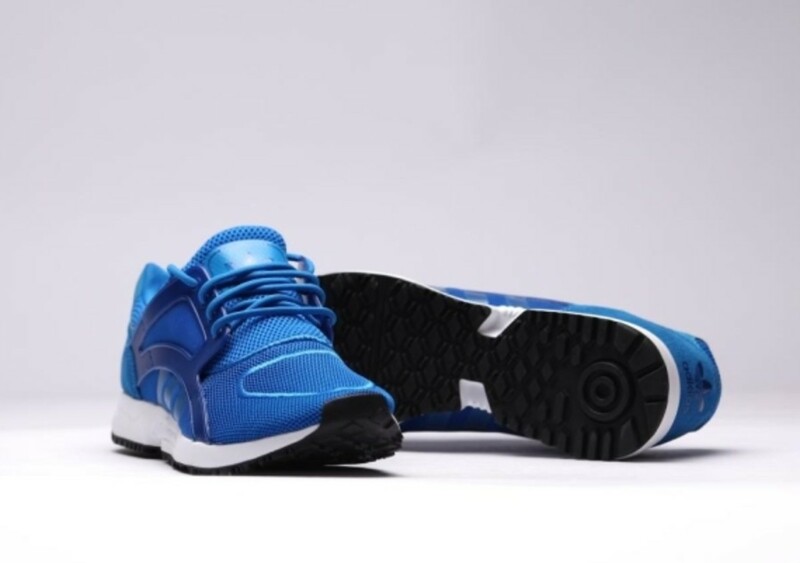 A cushioned white midsole and contrast black outsole break up the all-blue theme, while a lightly padded collar delivers comfortable wear. 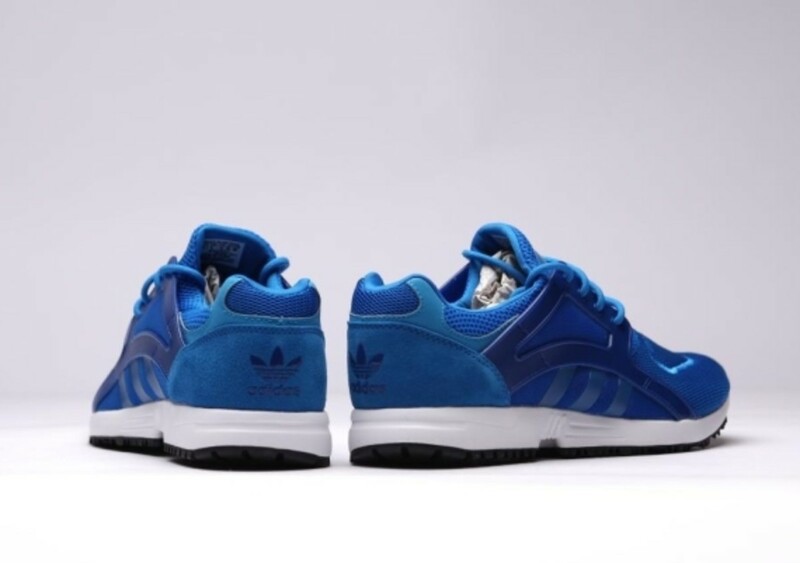 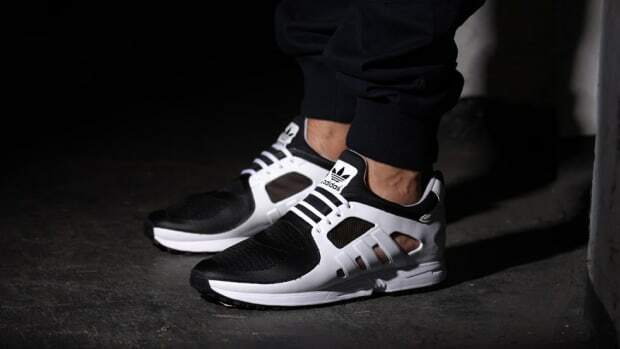 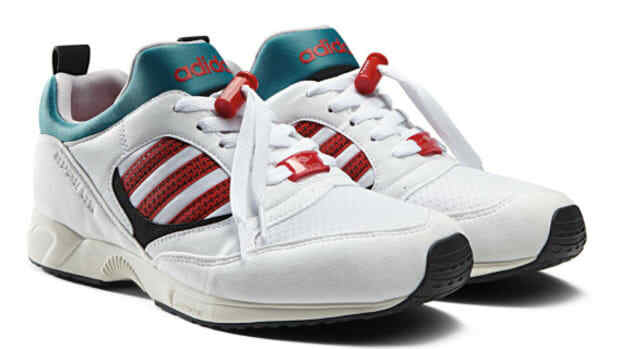 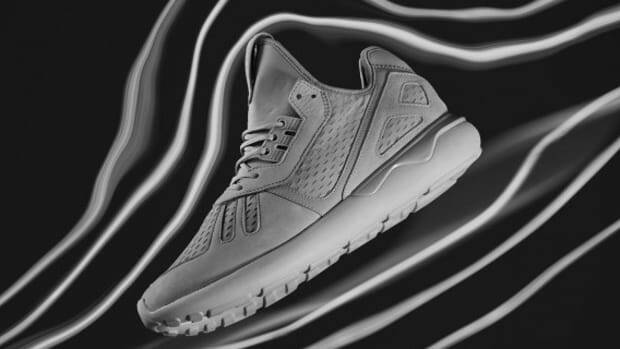 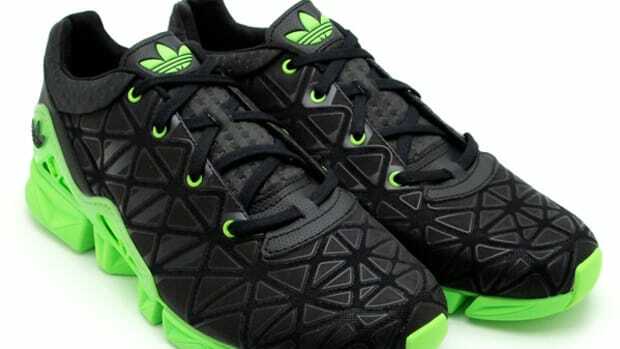 adidas Trefoil branding at the tongue and heel, as well as the iconic three-stripe trademark at the quarter panels, round out the details. 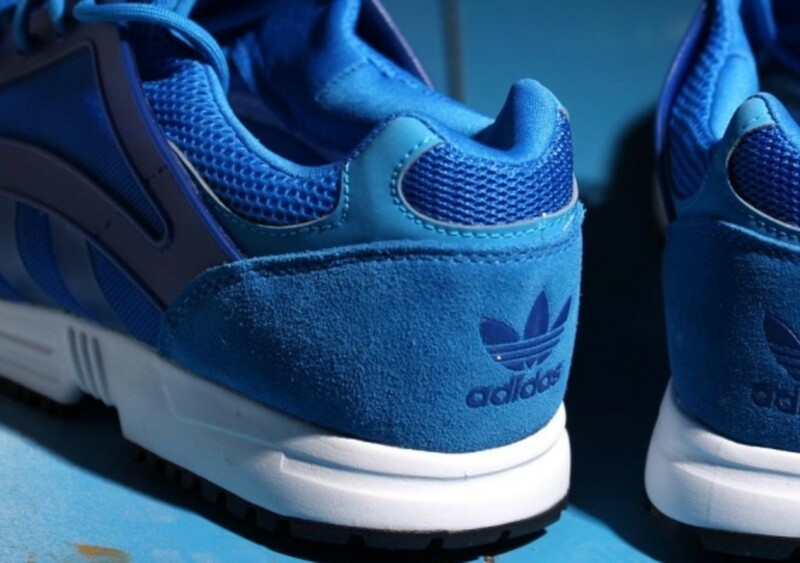 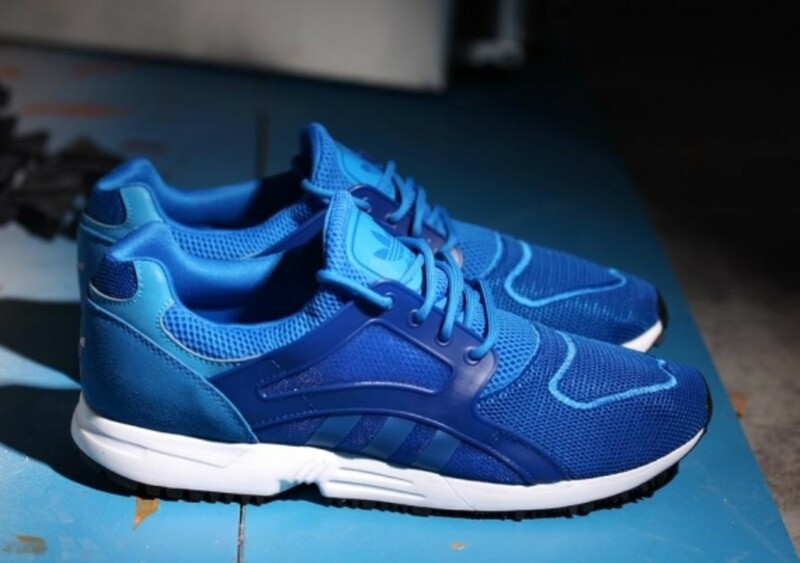 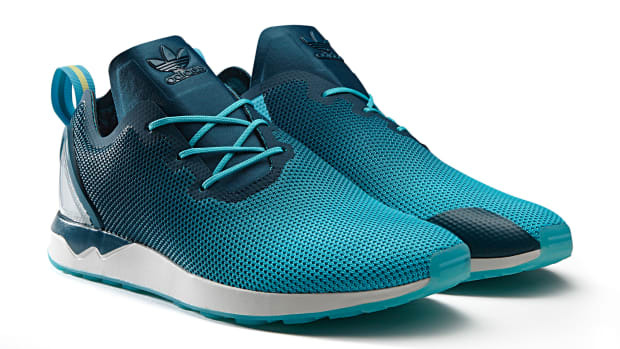 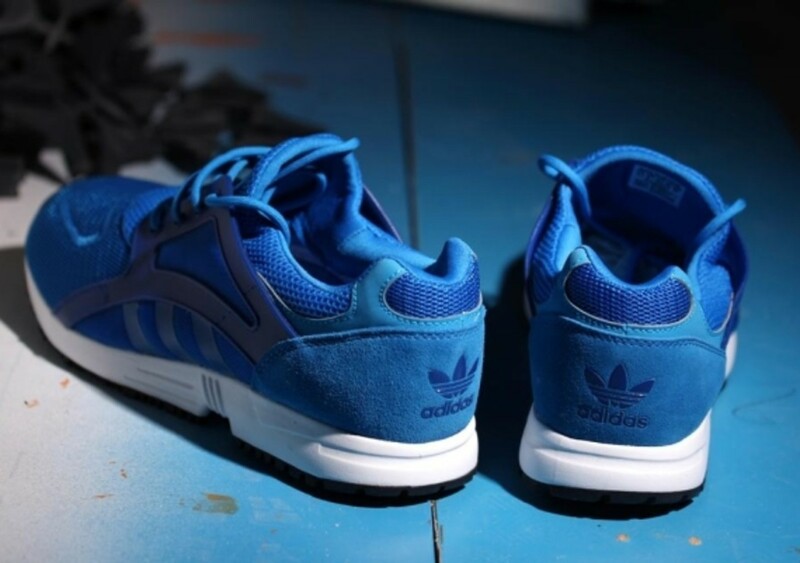 The adidas Racer Lite "Bluebird" is available now through select retailers, including Afew. 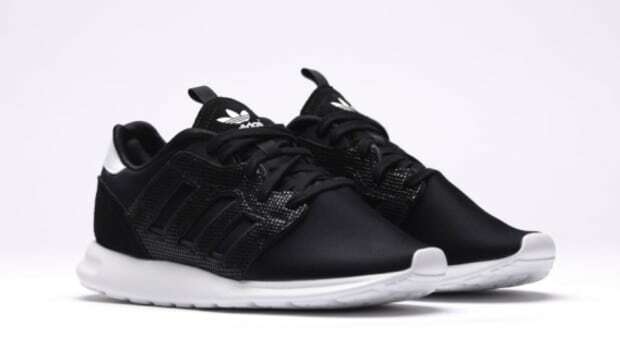 adidas Originals ZX 500 2.0 "Black Snake"